Disclaimer: Using jQuery in 2017 is perfectly acceptable. Don’t hate the player—hate the game. If your implementation is performant and accessible then what framework or library you use or do not use is irrelevant. 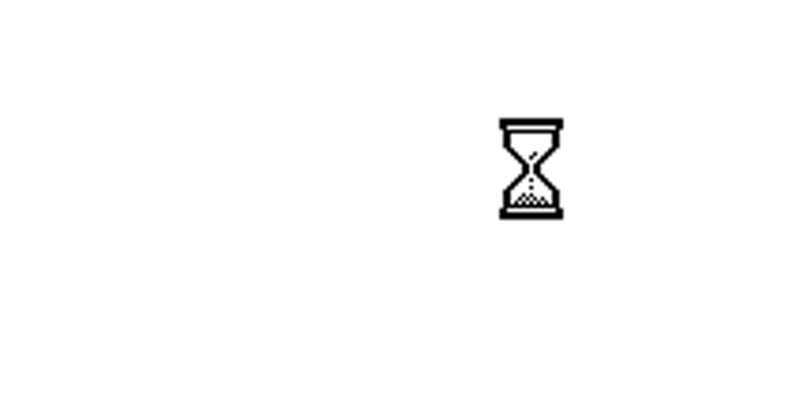 Optionally you can add an animation delay if you load CSS in a non-blocking manner. This may alter your perceived load time depending on many factors. This works pretty much the same as the example in the article with two exceptions. One—we listen on the onpageshow event for issues event.persisted. If the page has issues loading we reload the page. Specifically in mobile and desktop Safari this occurs when you use the back button. Two—we broke out the scroll animation into its own function. This is a preference that encourages reuse and decouples functionality. I have implemented an altered version of this code on my site this week as a test case and so far I am pretty happy with the results. I get a single page app like experience without any of the overhead. Awesome job! Love that you’ve removed jQuery as a dependency. Thanks for sharing your technique Adam!